How much is a Nissan GT-R worth? 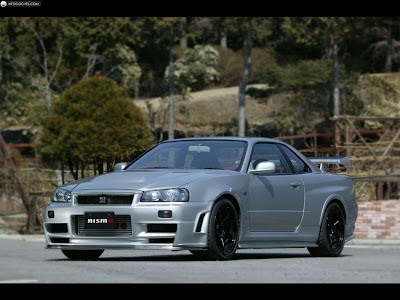 How about a Nismo Z-Tune R34 GT-R build #1? This car in Australia, is listed on eBay for 1,000,000. I think they missed a zero somewhere. Its a very unique car, one of twenty built, but perhaps 1/4 of what they are asking would be about the upper limit of realistic. This is just redonkulous. The seller - 959bobby hasn't sold anything on eBay in a couple of years, and the last things he bought are a bit oddThere are 19 days left on the listing, so I would think you would want some due diligence before you go and drop $1,000,000 on a 2005 Nissan. I am the owner and its worth more then that as its one of a kind to any supercar.